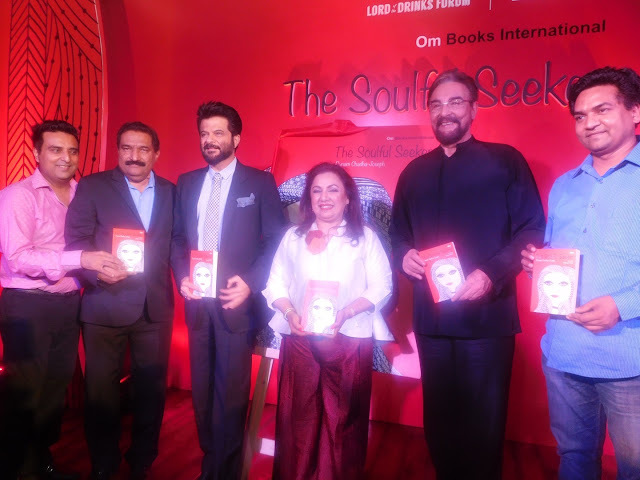 The beautifully curated acts recitals by Anil Kapoor, Kabir Bedi, Yuri Suri, Maya Sami, Vivienne Pocha accompanied by the talented pianist composer Merlyn D’Souza brought alive the experience that the book of poems has to offer. 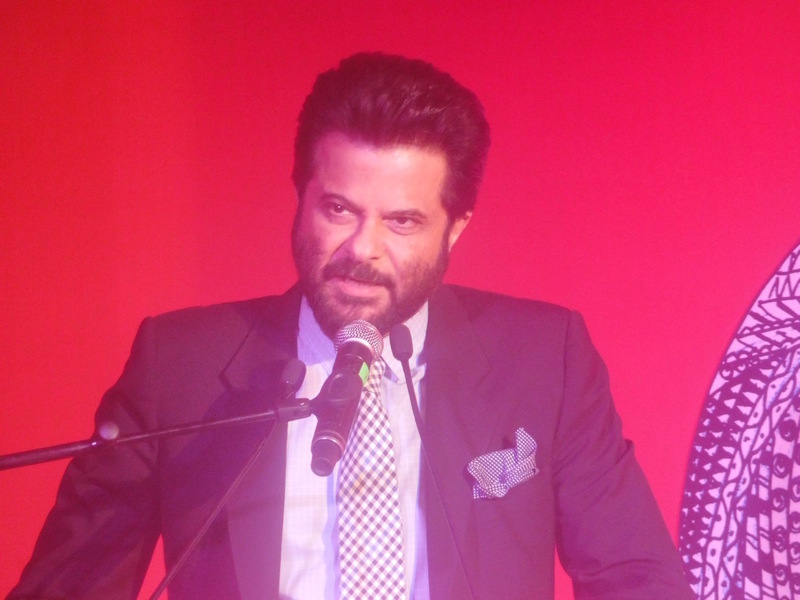 The Ageless man, Anil Kapoor recited the excerpts from the poem titled ‘Ageing’ from the book and his energy was something to watch out for. He is a live wire and it was just amazing to watch him recite this light hearted yet very soulful poem. 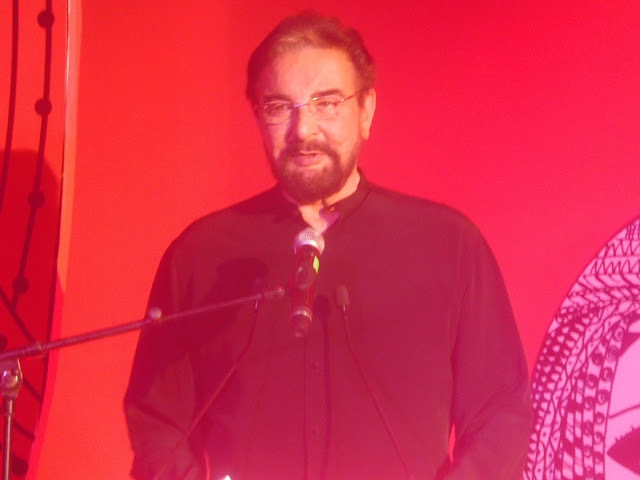 Some lines from the poem go..
Vivienne Pocha, Merlyn D’Souza and Kabir Bedi, gave voice and harmony to ‘Let’s Rise’, an emotive poem that revisits the 26/11 terror strikes on Mumbai. It truly was a poem that gives you goose bumps. Overall the book is a mix of some lighthearted poems and some very deep and philosophical. And here is what Punam had to say about her book..
To lend a even more personal touch, Punam has incorporated several of her sketches in the book, giving it a very striking visual appeal. This book surely makes for a wholesome read and I highly recommend it. I have nominated you for the One Lovely Blog Award. If you choose to accept the rules are posted here: gepswsneaks.eordpresi.com/2012/06/10/one-lovely-blog-award-2. 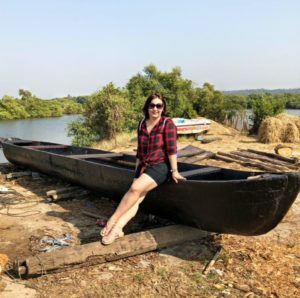 If you choose not to accept; that’s okay, just know I really enjoy your blog.